The USMNT hasn't played a competitive game since failing to qualify for this year's World Cup in October 2017. 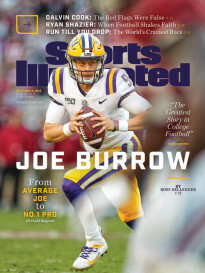 The U.S. men’s national team will play its first competitive game since last October’s World Cup qualifying failure at the newly built Allianz Field in St. Paul, Minn., in the U.S.’s Concacaf Gold Cup opener on June 18, 2019, SI.com has learned. A formal announcement of the Gold Cup date is set for Tuesday in Minnesota. Concacaf has yet to formally announce the seeded teams for the tournament, which means it can’t officially say the U.S. will be playing there, but a source with knowledge of the arrangement said the U.S. will be one of the teams playing its Gold Cup opener in Minnesota. 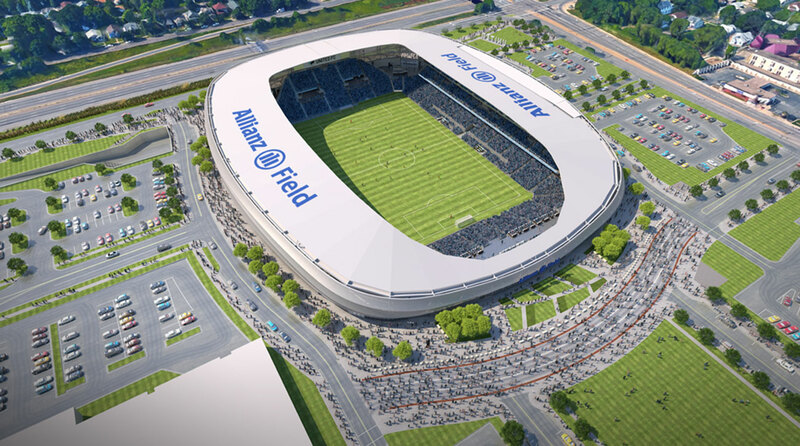 Allianz Field, which is set to open in 2019, is a $250 million privately funded soccer stadium for MLS’s Minnesota United with a natural grass field and a seating capacity of 19,400. Its planners are hoping that the stadium will become a regular venue for the U.S. men’s and women’s national teams—and potentially, as a cold-weather location that could guarantee a pro-U.S. crowd, the replacement for Columbus’s Mapfre Stadium as the host for the quadrennial USA-Mexico men’s World Cup qualifier. The 2019 Gold Cup is expected to be an “A-squad” tournament with participants sending their best possible teams.